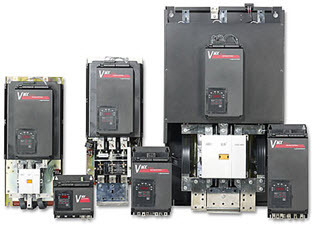 As Canada’s largest stocking distributor of power conversion and control products, we assist OEM's, MRO’s and Service companies by having the right products at the right price. Our years of supporting the Industrial Power Component Industry has made us specialists in sourcing hard to find and obsolete components. Combining our purchasing power and direct working relationships with the manufacturers makes single source of supply a reality with ICT Power. Our products are backed by unparalleled customer service from our highly knowledgeable and trained staff. You can expect competitive prices, superior technical support, state of the art testing for special selection and grading of components, quality packaging and on-time shipping.. all which will improve performance... and enhance your bottom line. WITH ICT POWER...... YOU CAN EXPECT MORE. © 2014 ICT Power I Created and Maintained by WSI.